Attend complete Auctions of past TV films such as: The New Girl, Sons of Anarchy, Breaking Bad, Bates Motel, and many more! 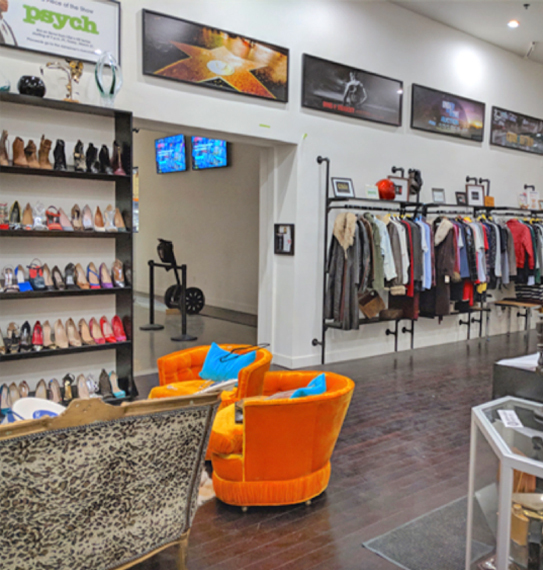 ScreenBid.com is an online auction company who has created a location based premium fan experience where you can shop top movie and television costumes, wardrobe, props & set decoration. 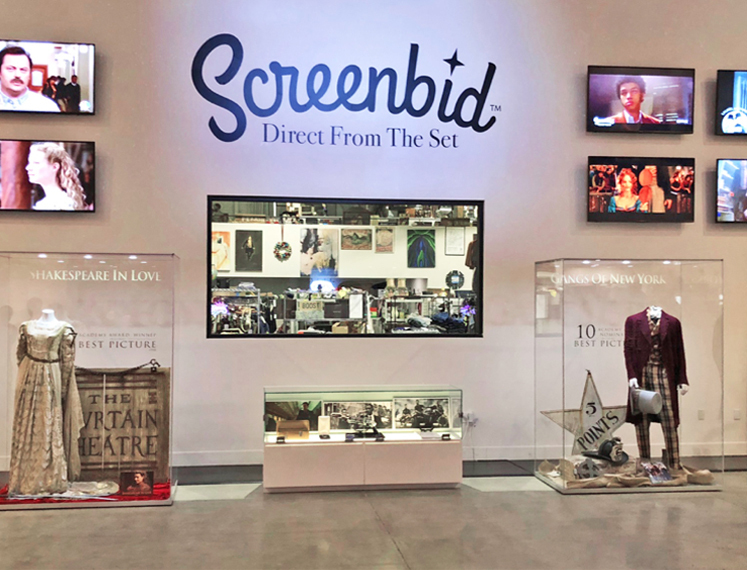 With ScreenBid, everything you see in one of our auctions and now store is 100% authentic and certified by the studios that aired each show. The shoes. The car. The lipstick-lined mug. Once it was on the set of your favorite show, now it’s available to you. 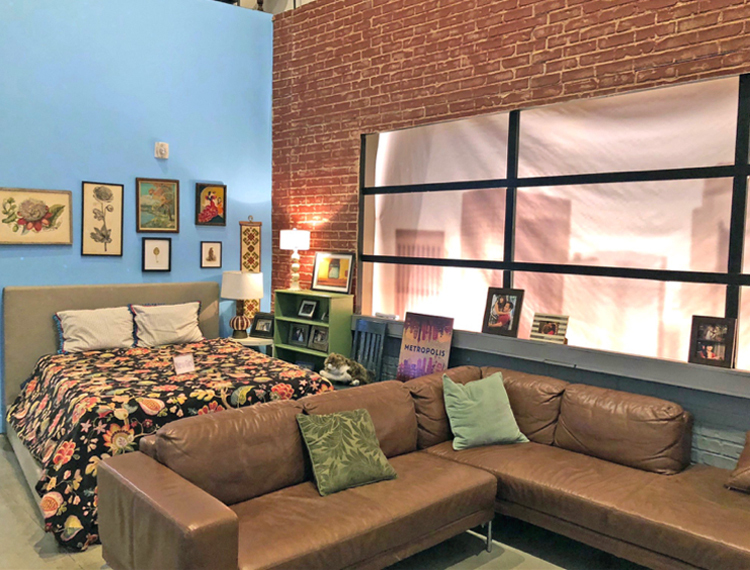 Props, wardrobe, set decoration and other iconic items - once they were on screen, and now they can be in your home. Sons of Anarchy, Breaking Bad, New Girl, Parks and Recreation, The Mindy Project, Shakespeare in Love, 21 Jump Street movie, Mad Men, 30 Rock, The Office, True Blood, CSI, The Green Hornet, Californication, Gangs of New York, The Get Down, Scary Movie, Kill Bill, Gone Baby Gone, Finding Neverland, Brothers Grimm, MIB II, Boardwalk Empire, Bates Motel, The Green Hornet, Bones, House. Learn about what it was like to be behind the scenes from top movie and television productions. Relax in our Café featuring entertainment branded displays of set decoration. Access exclusive studio content while receiving Hollywood insider information. 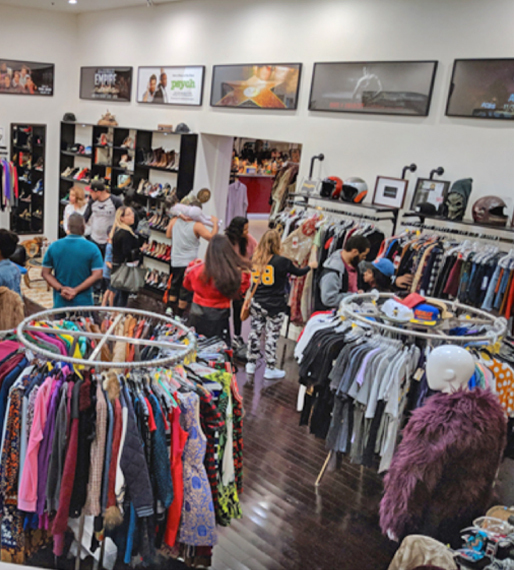 Everything in the building is for sale. Pre-register online or at the door. If you're a huge fan of the Television series featured, then don't forget your camera! You will be able to take as many pictures as possible. Also, don't forget your wallet just in case if you would like to purchase a special item from a show.